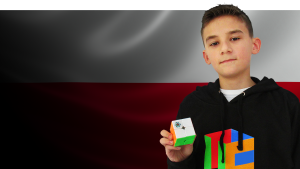 Maciej Cazpiewski tops this category of cubing ranking with a record time of 0.49. Michal Rzewuski and Abraham Torres are placed at 2nd and 3rd with total times of 0.52 and 0.54 respectively. 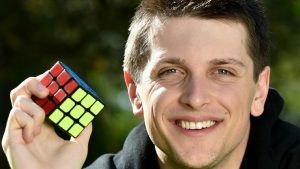 Feliks Zemdegs holds both the first and second positions in this category with an overall time of 4.22 and 4.59 respectively. SeungBeom is at level at the 2nd position with Feliks, while the 4th position goes to Patrick with a total time of 4.69. 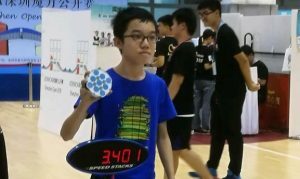 Yunhao Lou recorded the best time at the Shenzhen Open 2018 and is now placed at the top of this cubing rankings category. Nathaniel Berg and Wojciech Knott remain at the 2nd and 3rd position with total times of 3.73 and 3.95 respectively. For the next three categories and the complete cubing rankings, move on to the next page!